Last Minute Pasadena Goodness! God Looked Away! 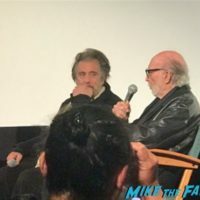 Meeting Al Pacino! Judith Light! Garrett Clayton! Autographs! And More! mike March 19, 2017 Fanboying! 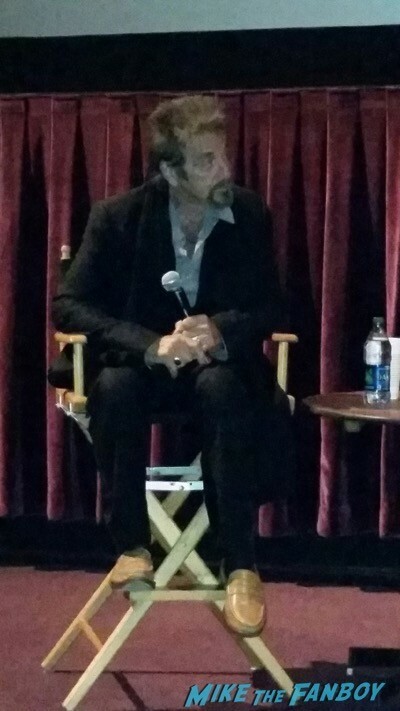 Al Pacino Q And A! Billy Meets The Icon After Seeing His New Film The Humbling! Autographs! And More! 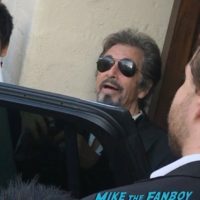 Al Pacino! The Man! The Myth! The Legend! Ace Meets The Icon And He’s Awesome! Autographs! Photos! And More! Jack and Jill World Movie Premiere! Can We Say Total Debacle? I Think We Can! 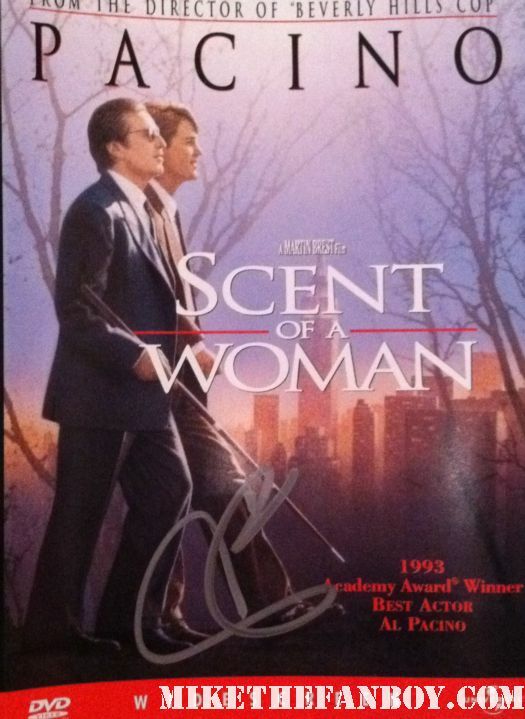 Chuck Is Super Stoked To Meet None Other Than Mr. Al Pacino Deep In The Heart Of Texas! admin September 22, 2011 Chuck Our Man In Texas, Fanboying!